Follow Interstate 75/71 South toward Lexington, Ky. and Louisville, Ky. Follow the I-71 split toward Louisville, Ky., at Exit 173. Access our Speedway from either Exit 57 and Kentucky State Highway 35 North or Exit 55 and Kentucky State Route 1039. Follow Interstate 71 North toward Cincinnati. Access our Speedway from either Exit 55 and Kentucky State Route 1039 or Exit 57 and Kentucky State Highway 35 North. Follow Interstate 64 West to Exit 75 and access Interstate 75 North toward Georgetown / Cincinnati. Follow Interstate 71 South toward Louisville at Exit 173. Access our speedway from either Exit 57 and Kentucky State Highway 35 North or Exit 55 and Kentucky State Route 1039. Follow Interstate 64 West to Exit 58 toward Frankfort. Merge on to Versailles Rd. (US 60). Versailles Road become US 421 and Wilkinson Blvd. Follow US 60/US 421/ Wilkinson Blvd., to US 127 North / Owenton Road. Take a slight left on Kentucky State Highway 35 North. Follow US 421 North toward Frankfort, Ky. Turn left on US 127/Owenton Rd. Take a slight left on Kentucky State Highway 35 North. Follow Interstate 70 East toward Columbus, Ohio to Exit 80. Merge on to Interstate 65 South toward Louisville, Ky. Follow Exit 106 to Interstate 465 East / Interstate 74 East. Follow I-74 East toward Cincinnati at Exit 49. Follow Interstate 275 South toward Kentucky at Exit 5. Follow Interstate 71 / Interstate 75 South at Exit 84. Follow I-71 South toward Louisville at Exit 173. 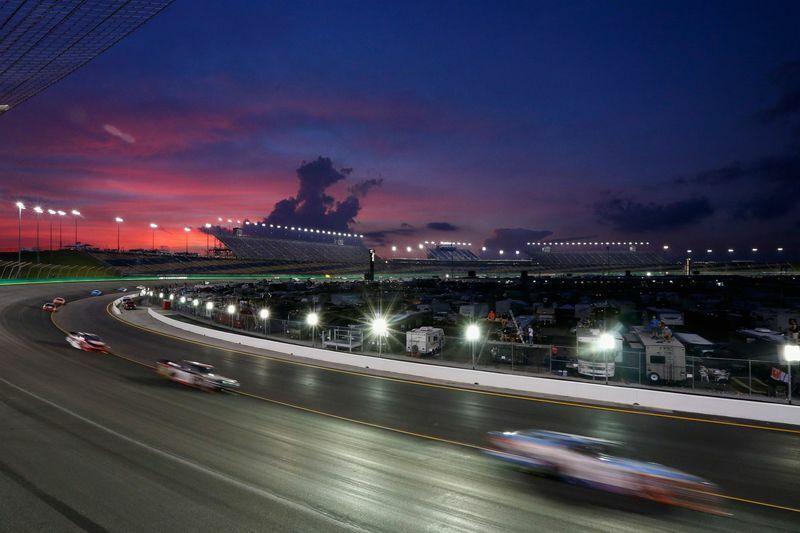 Access Kentucky Speedway from either Exit 57 and Kentucky State Highway 35 North or Exit 55 and Kentucky State Route 1039.